Jalandhar was formerly known by the name Prasthala in the Mahabharatha and was renamed to Jullundur during the British rule. The city along with the Pakistan acquired Multan are the 2 oldest cities in Punjab. The region surrounding the city is known as Jalandhar Doab which marked the eastern territory of the kingdom of Alexander the Great. Today Jalandhar is a prime commercial center with several industries. Jalandhar is situated on the Grand Trunk Road and before the arrival of Sikhism Hinduism was the main religion followed here. Jalandhar served as the capital of Punjab before the establishment of Chandigarh after Indian independence in 1947. Here’s the list of the best places you can visit in Jalandhar. The 800 year old mausoleum enshrines a sacred Dargah and was believed to have been visited by the Sufi Saint Baba Farid. Near the Imam Nasir Masjid, a 400 year old Jama Masjid is also a marvel to behold, the two mosques are exemplary of the ancient architecture and are a must visit. Tulsi Mandir is dedicated to the wife of the demon Jalandhara, Vrinda. The nearby tank is an ancient pilgrim spot said to have been used for bathing by Jalandhara. Near the temple complex one can also find a cave temple dedicated to the goddess Annapurna and plenty of smaller shrines dedicated to Lord Shiva. Inaugurated on the 23rd of March, 1981, the Shaheed-E-Azam Sardar Bhagat Singh Museum was established to mark the 50 years of the freedom fighter’s martyrdom. 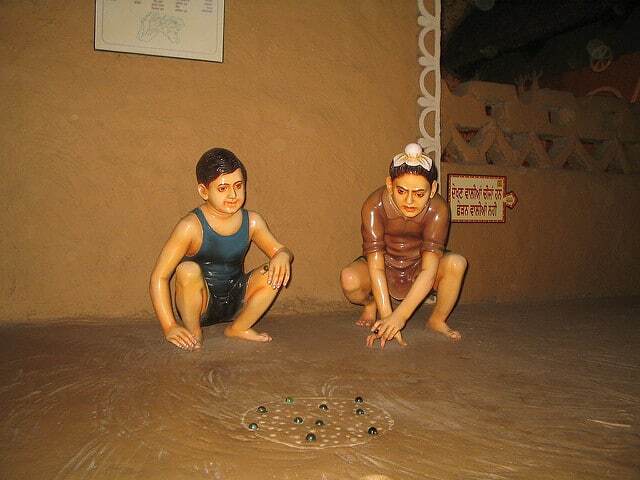 The precise location of the museum is at Khatkar Kalian which is the ancestral village of Bhagat Singh. It contains various antiquities that belonged to the freedom fighter and items which were connected to his role in the Indian struggle for Independence. Embracing a more modern past, Jalandhar also houses a theme park called the Wonderland Theme Park. 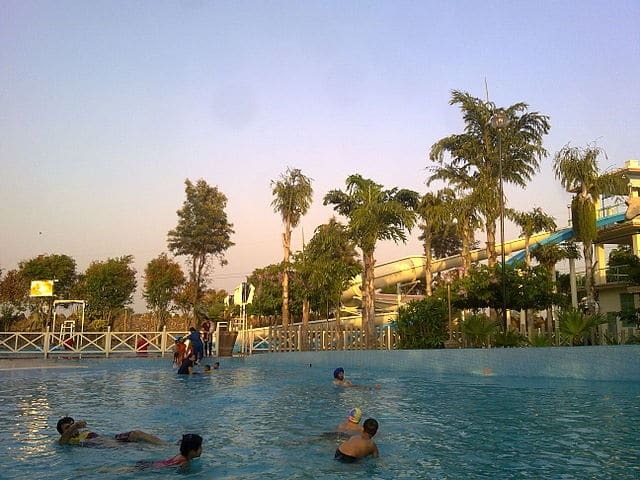 The Wonderland Park is spread in an area of 11 acres, and has many water-rides and mechanical rides including bumper cars, flying jets, horror house, flying dragon, side splash, boating, kiddies boating, play house, wave pool and a rain dance floor. A Shakti Peeth which represents the spot, Devi Sati’s right breast fell at. Devi Talab Mandir is named after the 200 year old pond located within the temple complex. The best time to visit the temple is during the annual music festival which has been famous for being the largest competition for north Indian classical music for the last 125 years. The festival is held during the winter months of December. 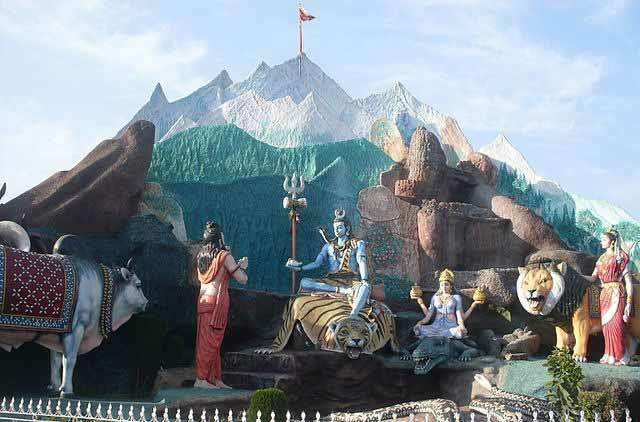 The temple dedicated to Lord Shiva was founded by the Nawab of Sultanpur Lodhi. The temple is a well crafted specimen of the Hindu-Turkic architecture. The distinctive mosque style entrance makes way to the otherwise traditional Hindu temple complex. The temple is located at Gur Mandi in Jalandhar. How can one’s visit to any city in Punjab be complete, without experiencing the traditional culinary delights? Well, the answer to that question is the Rangla Punjab Haveli a traditional Punjabi restaurant. The restaurant is famous for the hospitality of the staff and is set in typical Punjabi village style interiors. The best time to visit the village is during the weekends where you can experience the food accompanied with the charming folk music and dance performances. The science themed informative amusement center is named after Pushpa Gujral, the mother of former Indian Prime minister I.K. Gujral. 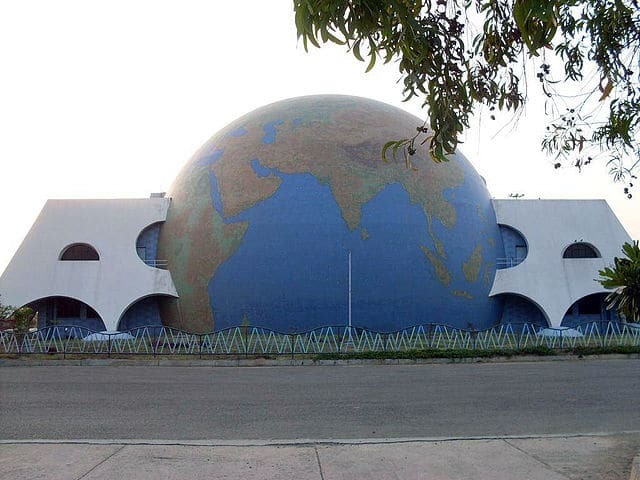 It is located at the Jalandhar- Kapurthala Road and contains over 20 different science exhibits, a lake for boating and a huge Dinosaur model. Being an ancient city with a diverse culture, Jalandhar is a must visit to experience the authentic roots of Punjab, the various temples and eateries located in Jalandhar make it an unforgettable Indian tourist destination.